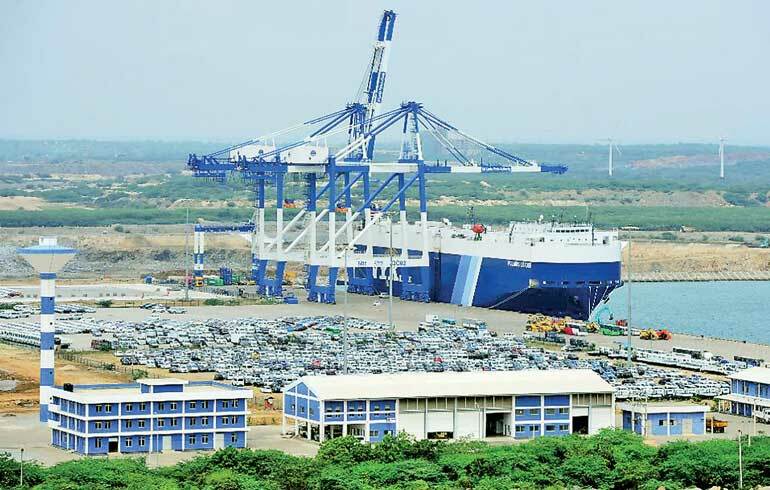 The Supreme Court yesterday deferred to 4 April the fundamental rights petition contesting the Framework Agreement on the Financing, Construction, Operation and Management of the Hambantota Port Project. The bench comprised Chief Justice Priyasath Dep and justices Sisira J De Abrew and Vijith K. Malalgoda. The petition was filed by Suraj Walgama as a public interest litigation citing Prime Minister Ranil Wickremesinghe, Minister of Ports, members of the Cabinet and others as respondents. He is seeking a declaration from the Court that the Framework Agreement as well as the Concession Agreement are null and void and have no force or effect under the law. He is asking for an order from Court to set aside the Framework Agreement entered into by the Sri Lankan Government with the 55th Respondent China Merchants Port Holdings Ltd.